It’s Friday! And that means another round of Friday Favorites where I share some of my favorites finds over the past week. This time I’ve been busy shopping for Father’s Day gifts and thought I would share my finds with you. 1 & 2: Lawn Games are so much fun in the summer for kids and adults alike. I know my husband would love both these giant jenga and giant yardzee games. 3: My husband has one of these personalized wash bags and loves it for weekends away as well as work trips. They come in a variety of colors and can be personalized with a name or initials. 4: My husband’s boss introduced him to All Birds last year and Brian has been obsessed every since. These wool shoes feel like nothing you’ve even stepped foot in. They are insanely comfortable! 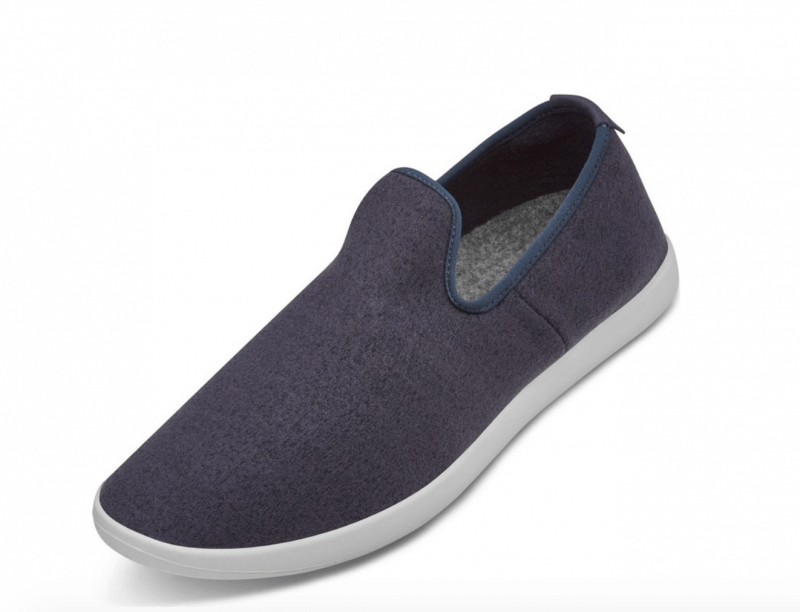 They come in a lace-up sneaker style, too but I personally like the lounge style for comfy at-home wear that is far superior any slippers. 5: Finally, this sweet ket chain tag will keep family at the fore of Daddy’s mind every day. The copper is masculine but the sweet personalization is the best part!